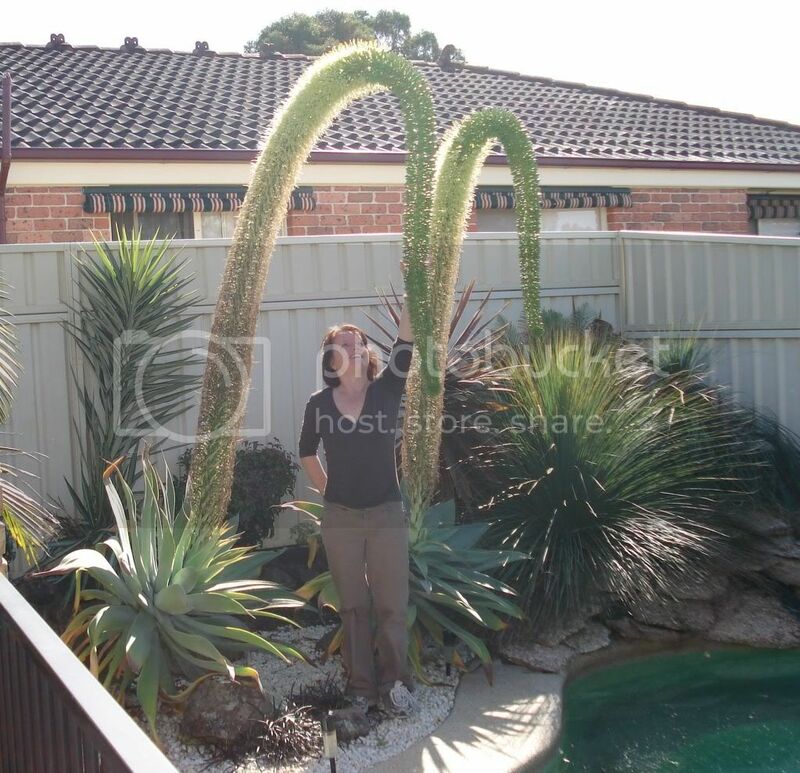 Agave Attenuata - "Day Of The Triffids"
"Day of the Triffids" - One day just the Agave & the next these two 4 metre flower stems. Not all agaves do; the attenuata is known as foxtail agave, for obvious reasons! Amazing plants. And so large. Growing Agave Attenuata from seed? Too many Agave pups! What to do?